Yet another opportunity is here for you to show your affection towards our canine companions! We brought you our beloved Dog Walking event again so you can ease the pain caused by the absence of your own dogs by making another dog's day unforgettable! Walk dogs, make friends, teach them fancy tricks with treats you bring along. Good deeds, paws, wiggling tails, a stroll in the park, what else is needed? You are right, YOU to make them come true! 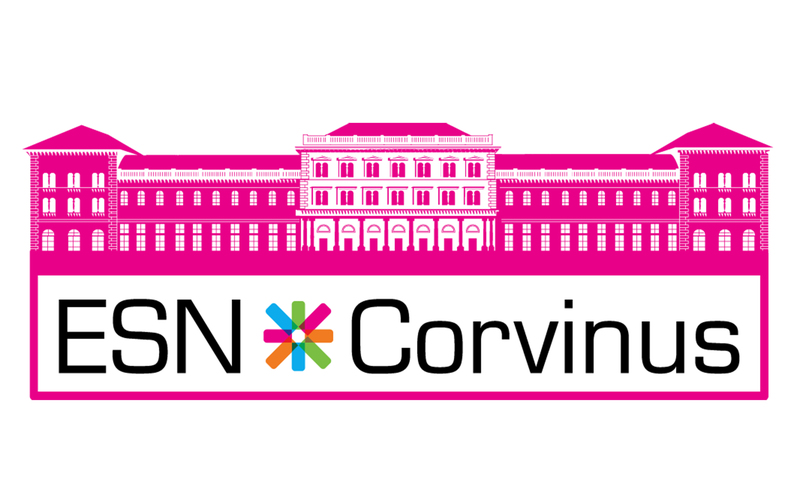 Meeting point: Northern Entrance of Building E of Corvinus (main building at Fővám square). We will travel together to the shelter, Zöldsziget Állatmenhely. Northern Entrance of Building E of Corvinus (main building at Fővám square).